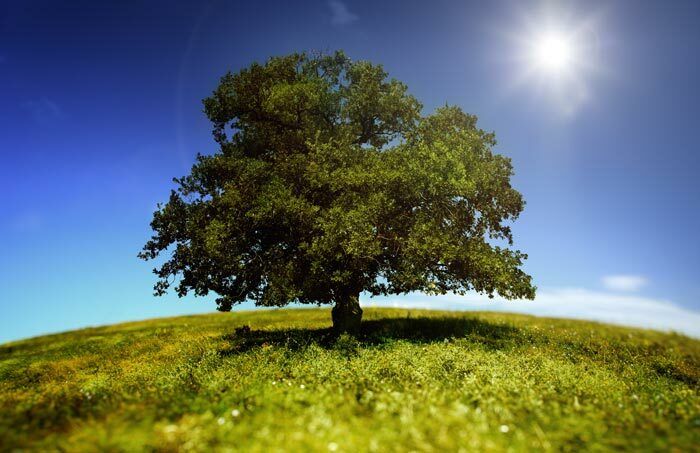 Our goals at Heidel House are to reduce waste, improve energy efficiency and conserve natural resources. The Green Lake area and Heidel House Resort & Spa are surrounded by natural beauty and wildlife. It is up to us to make sure that these resources are here for years to come. Heidel House Resort & Spa is pleased to offer guests the convenience of a Tesla High Power Charging Station. Owners of a Tesla Model S will enjoy a fast charging solution during their stay in Green Lake. The Tesla High Power Wall Connector offers more than twice the power of typical charging stations, adding up to 58 miles of range to the Model S in just one hour. 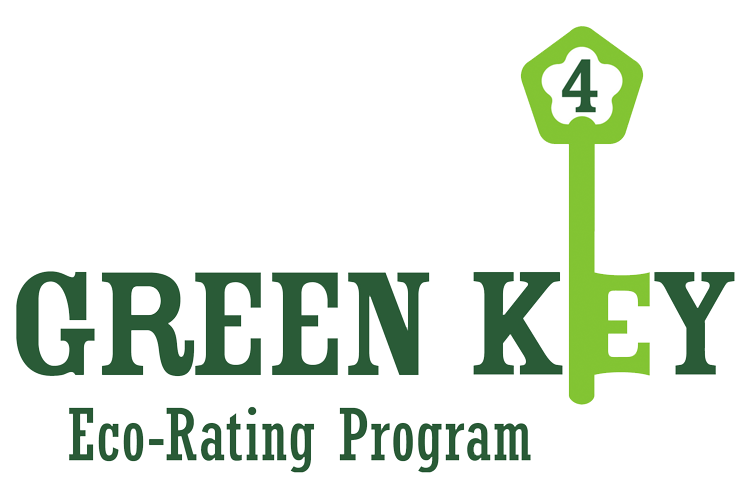 The Green Key Eco-Rating Program is a graduated rating system designed to recognize hotels, motels and resorts that are committed to improving their environmental and fiscal performance. 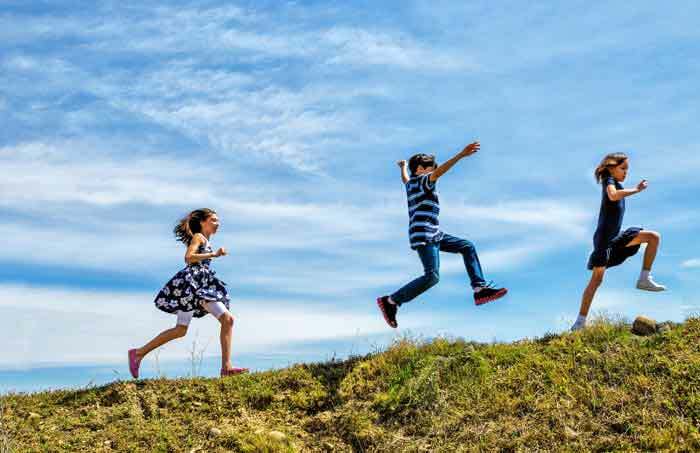 Based on the results of a comprehensive environmental self-assessment, hoteliers are awarded a 1-5 Green Key rating and provided with guidance on how to "unlock" opportunities to reduce environmental impacts and operating costs through reduced utility consumption, employee training and supply chain management. The program assesses the 5 main operational areas of a property: Corporate Environmental Management, Housekeeping, Food and Beverage Operations, Conference & Meeting Facilities and Engineering. 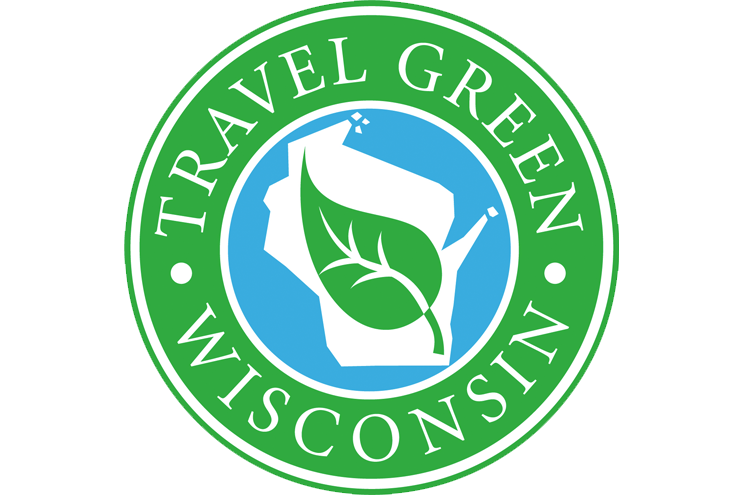 Sponsored by the Wisconsin Department of Tourism, Travel Green Wisconsin recognizes tourism-related businesses that are reducing their environmental impact through operational and other improvements. To achieve certification, businesses have to meet several goals including demonstration of how they encourage staff and vendors to be environmentally aware and how they reduce their solid waste generation and energy consumption.